Paige K. Bradley (USA) is a writer and artist born and raised in Los Angeles. 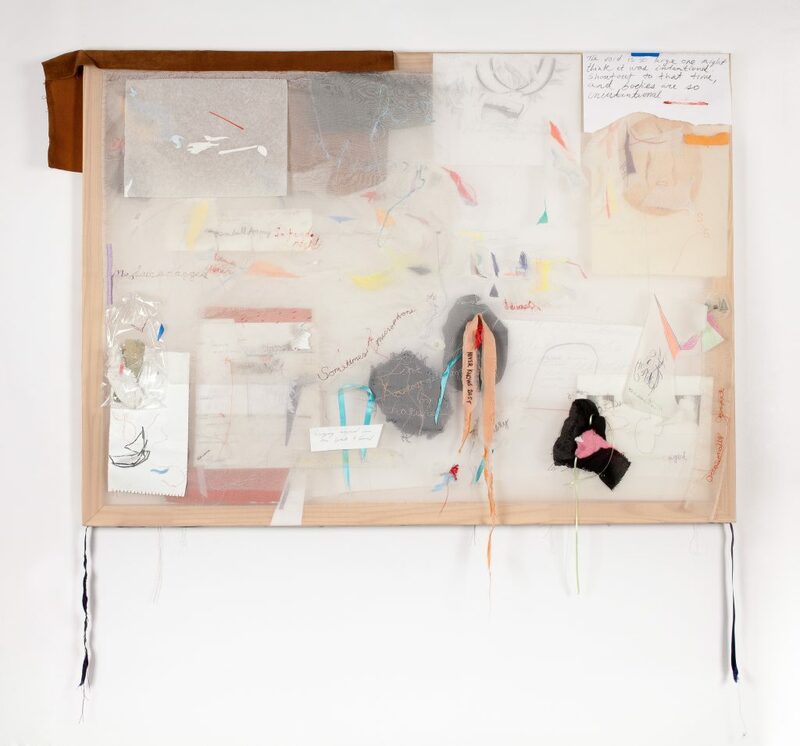 Her Project at Rupert will investigate the to and fro between visual form and written articulation. Interested in depicting transitions between legibility and illegibility, or how ideas and expressions might formally announce themselves in a work before evacuating, her project will bring together her own writing and self-authored or borrowed imagery into compositions that are made using discrete layers and multiple embellishments.